Bex has been on an amazing journey over the past 6 years and walks the walk every day. She is a role model to those around her and her passion for what she does is contagious. 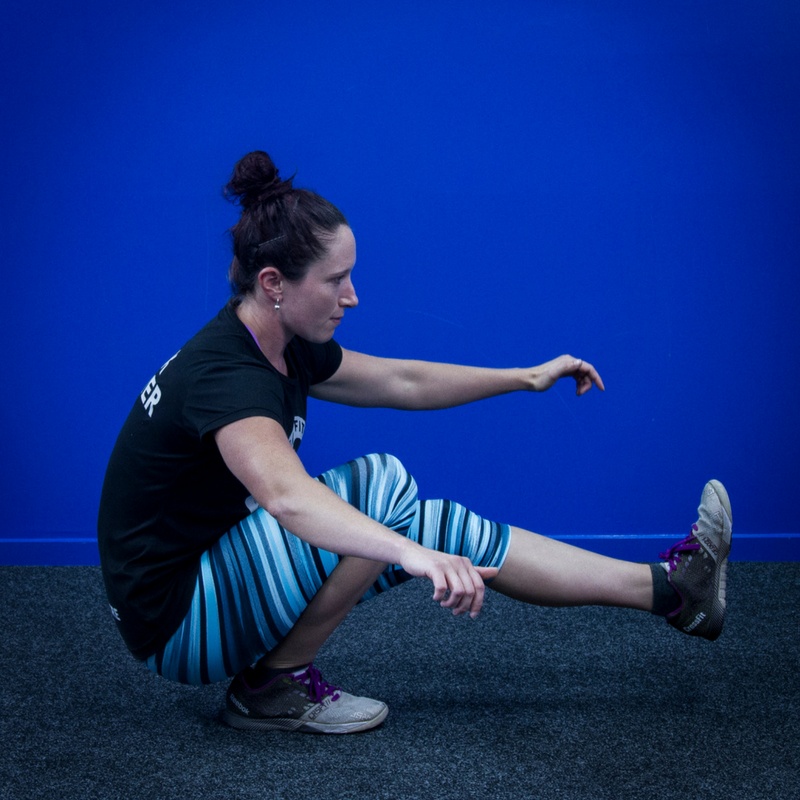 Bex understands the fine balance between moving, eating and resting and the impact it will have on your goals. She enjoys competing and has pushed the limits in Crossfit with some amazing podium finishes. Watch this space as Bex prepares for the National Olympic Lifting competition this year. She will help you give it a crack and get the work done with a smile on your face. “You don’t have to be great to start, but you have to start to be great"
We're here to help you get the most out of your health If you have any questions, queries or comments feel free to drop us a line and we will get back to you as soon as we can.